Welcome to the Tuesday edition of W2M, where we examine the go-home edition of RAW. How did we like Stephanie McMahon’s return? Will the future of RAW really be decided at PayBack? Did the show make us interested in the PPV happening on Sunday? We discuss all of these things and of course have our final rating as well. We also move into “Quick Hits” covering news from over the weekend. We talk about Finn Balor toying with the minds of the fans, Velvet Sky leaves TNA again, TNA will have a PPV and it’s Slammiversary, EDGE and Christian Show may not go past Season 1, WWE Films snags Wesley Snipes, and a few other things. We finish out looking at the two New Japan Road To Wrestling Dontaku shows from Saturday and Sunday too. (51:10-1:17:27) Wrestling News: Finn Balor will he or won't he go to the main roster after WWE PayBack, Velvet Sky leaves TNA, TNA has PPV again, WWE Films snags Wesley Snipes and more. If you enjoyed the show, subscribe via I-Tunes, Stitcher, Tune-In, Youtube (Via the W2M Network Channel) or wherever podcasts are available. Be sure to leave us a rating and a review as well. You can always send us any feedback or listener questions via email or via voicemail by calling us at (972)-591-8620. You can always try listening to us LIVE at Midnight ET on Monday nights or Thursday nights via the Spreaker website. 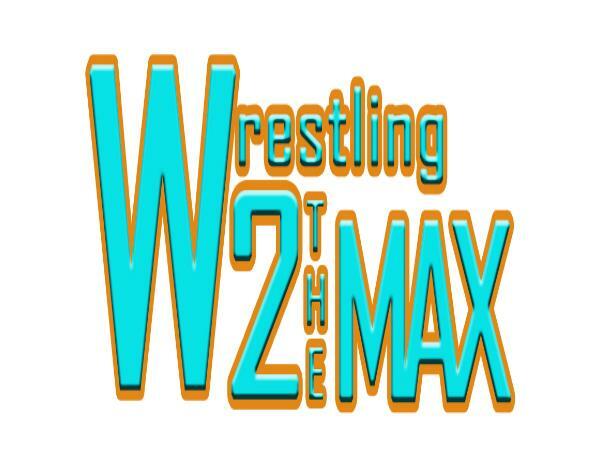 Be sure to follow us on twitter @wrestling2max and if you are on facebook, go join our ever growing group by searching Wrestling 2 the MAX on Facebook. You can also like our W2M Network Facebook Page, where you get the latest announcements about all of our shows.